Love heartwarming Christmas fiction? This delightful novel of making a home by the sea is perfect for helping get you in the festive mood. Looking for festive fiction to get lost in? Wendy couldn't believe she was standing here discussing toilets with a perfect stranger. Not that he was perfect--although he was rather attractive. But he was obviously enjoying her discomfort a bit too much. He eased the bulky box from the shelf and onto the floor, leaning it against his leg. "So . . . you're new in town?" "Not exactly." She watched as he easily picked up the container. Was he trying to be friendly or actually hitting on her? Before it can be sold, the neglected property must be renovated. Wendy and Jackson move in--temporarily, she reminds him--in order to fix the place up before Christmas. But the charming town, along with local craftsman Caleb Colton, pulls on Wendy. She knows that the most responsible thing to do is to sell the cottage and return to Ohio, but the lure of the sea--and a fresh start--is hard to resist. 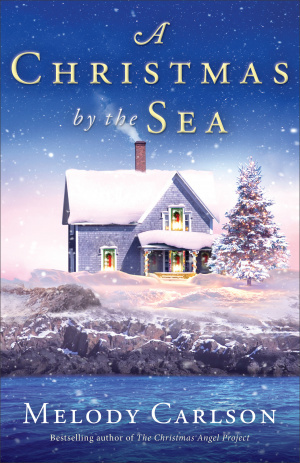 A Christmas By the Sea by Melody Carlson was published by Baker in October 2018 and is our 21890th best seller. The ISBN for A Christmas By the Sea is 9780800722715. 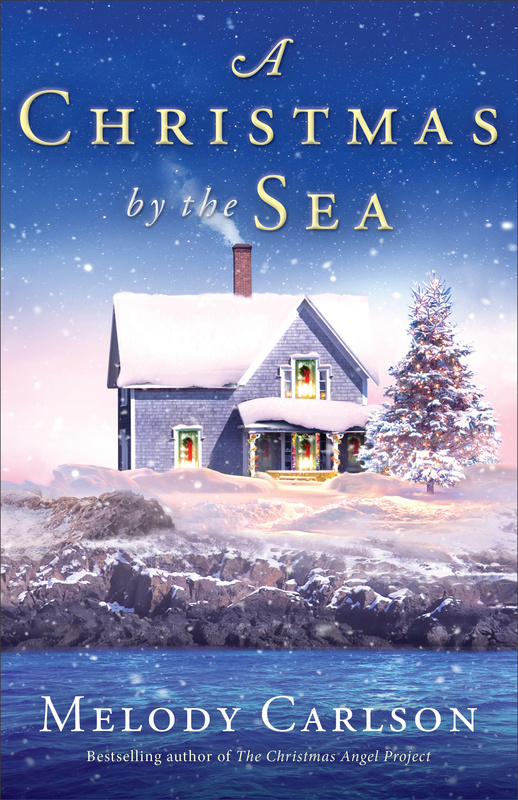 Be the first to review A Christmas By the Sea! Got a question? No problem! Just click here to ask us about A Christmas By the Sea.